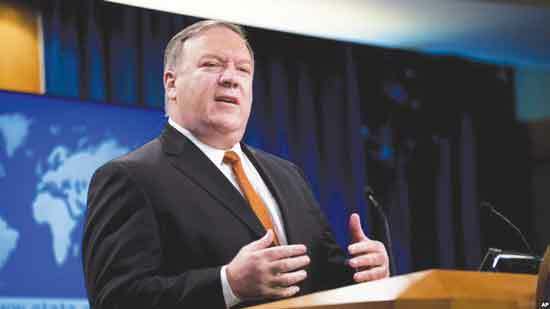 Beijing: – ‘The United States should not open the Pandora’s Box from which unexpected things might pop out,’ warned the Chinese Commerce Ministry. This warning was issued by the Chinese Commerce Ministry in view of the trade war being sparked between the two countries. Chinese Prime Minister Li Keqiang has clarified that China is willing to discuss this matter with the United States. 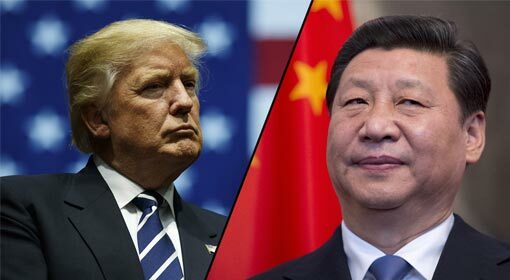 The Chinese Prime Minister pointed out that China has prepared to reply to the US trade war. 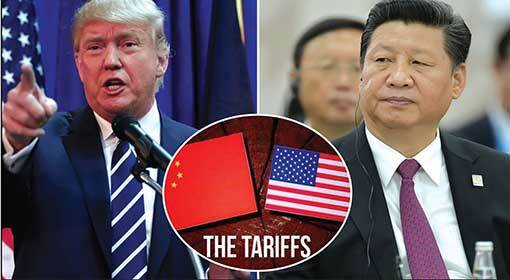 US President Donald Trump had declared imposition of taxes to the tune of $60 billion on the Chinese products. 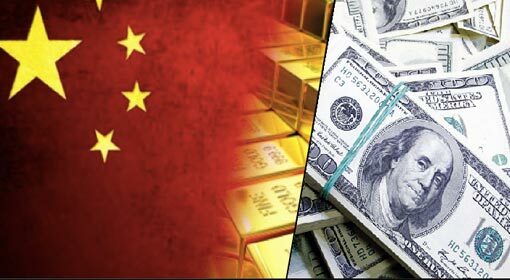 In reply, China has imposed taxes of about 3 billion USD on US products. 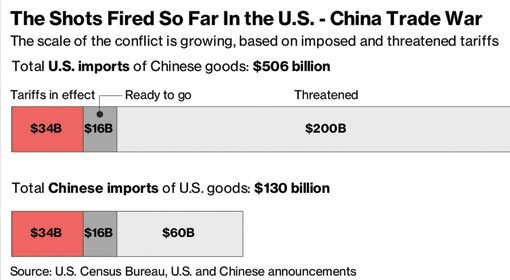 There are clear indications from China that it will take tougher decisions about the US products. The United States should not open the Pandora’s Box which will bring out unexpected things. 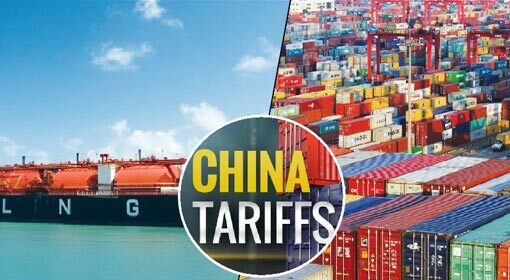 The US action will cause a chain of different outcomes and start a spate of new protectionist financial policies all over the world, said the Chinese Commerce Ministry Spokesman Gao Feng. Feng also said that the US customers will be the ones worst affected by this. The United States also is exporting various items from agricultural products to aircrafts. China is also a big user of the US service industry. 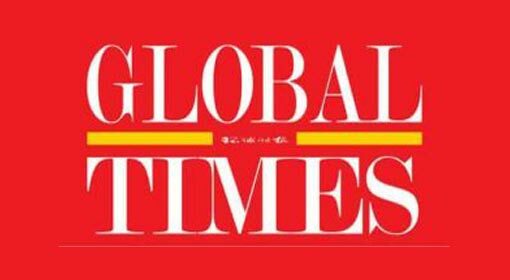 These companies will be affected if China takes a tougher stand against the US, the media has said. While China is issuing threats about the trade war, the US Ambassador to China Terry Branstad has criticised the illegal commercial activities of China. 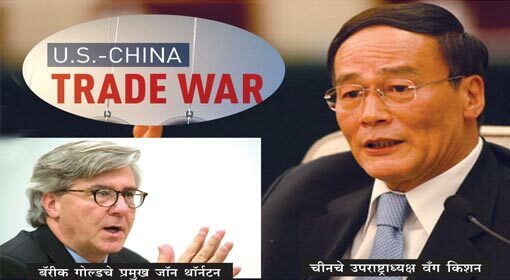 ‘China has meted out unfair treatment to the US companies for a long period of time. 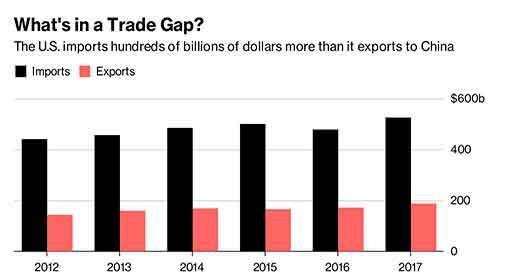 The United States ignored it for many years and the trade deficit went on increasing,’ claimed Branstad. The US Ambassador to China slammed China saying that the United States wants to streamline the trade with China but China should stop its illegal commercial activities before that.